Business owners need to protect and backup their data, data stored in Xero should be no exception. It’s always a sound advice to maintain copies of all data inputted into Xero. Control-C backups your Xero data every 24 hours. We allow you to see and download all available data on an ongoing basis. We offer several data formats, such as XML, XSLX or CSV. Search and report on any of the data transferred from Xero. You may download any backup from your history for you to store or work on. Data storage in geo-separate secure data centres in New Zealand and other locations available. 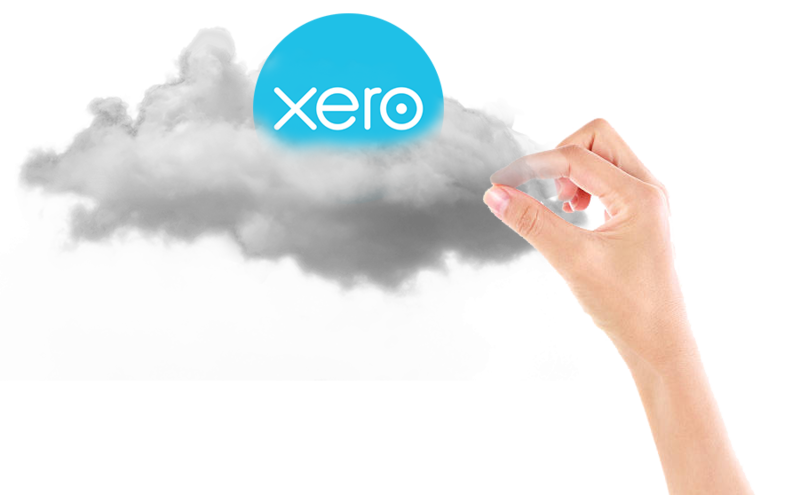 While your data is safe with Xero in “the cloud”, we all know the unforeseen can happen, and we all know we should have a secure copy of our precious data somewhere. Once your first back is complete, your daily backups should complete within a couple of hours i.e. daily. 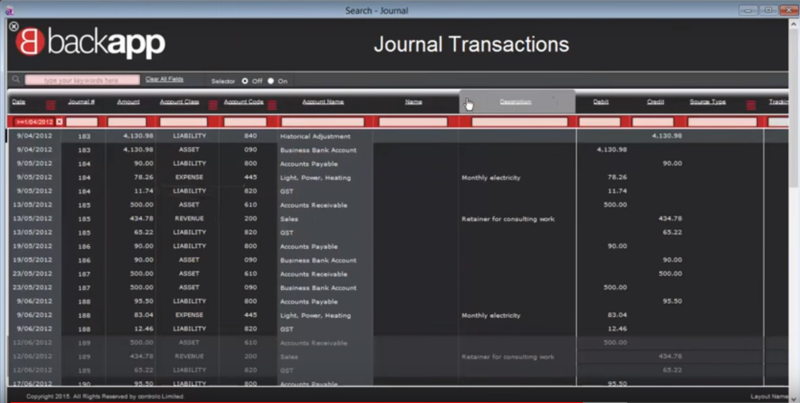 See all data available and backup everything, including any attachments added to invoices. Control-C is the only product on the market of its kind and a very good value for money. Control-C deploys end-to-end encryption from Xero. Control-C can not see or access your data or attachments. A quick overview of backapp, a product of Control-C Ltd that allows you to browse, view and export your backed up Xero accounting data (Xero.com) offline. 1. Why do I need backups? Is my data not safe in the cloud? While your data is safe in “the cloud”, we all know the unforeseen can happen, and we all know we should have a secure copy of our precious data somewhere. Many tax departments and business advisors say that a backup is good business practice and in some countries a requirement. We store your data securely in New Zealand based data centres. With Control-C you can download any of your data at any time. 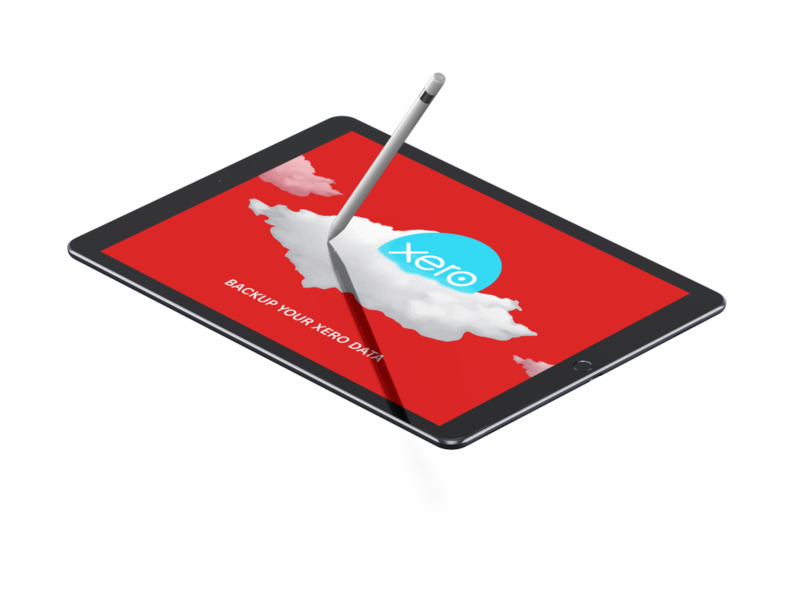 You can also have access to any attachments that have been stored in Xero. 2. How long does the backup take? Xero also limits the amount of requests for data in a 24-hour period. Once you hit the limit, Control-C will have to wait until the next day to pickup where it left off. If you think your first backup is taking way too long, then you should contact us and we will look into it for you and let you know about its progress. 3. Where is my data stored? 4. Can I go back to an older version of my backup? Yes, you can go back to the day your first back up was successfully completed. This means you essentially have an unlimited archive of all your daily backups that are accessible to you anytime you need them. 6. Can I restore data to Xero? Control-C is backing up all possible data from Xero, and making them available to you in an offline method that is very usable, viewable on any device (mac or PC) and allow for reporting/exporting etc. It’s currently not possible (due to Xero’s limitations) to suitably restore all data to Xero. Give us a call if you need immediate help with Control-C.